Originally from Birmingham, Alabama, Albert has lived in Fort Wayne most of his life. When he was 10 years-old, he started his dance career at a local Boys and Girls Club where he fell in love with the art of dance. 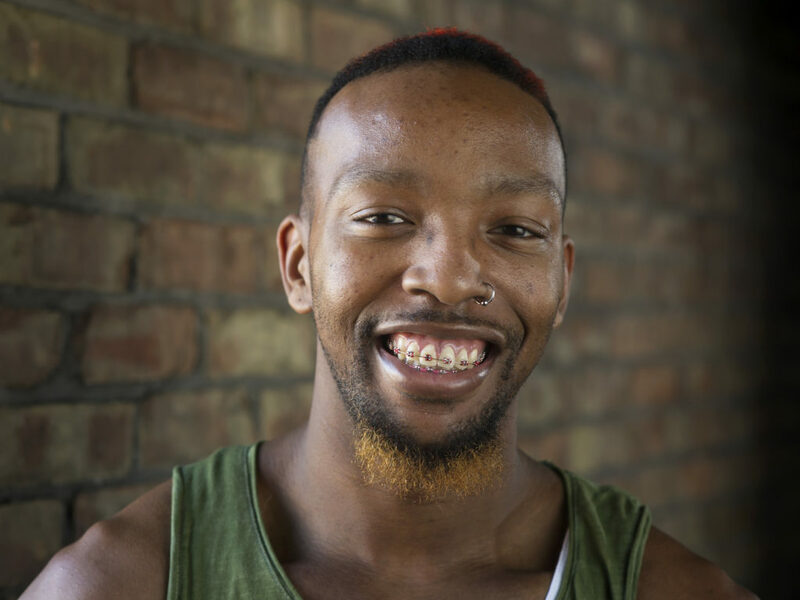 At the age of 16, Albert created and set all the choreography for his own dance team at the club “Topnotch.” He has since led many groups, volunteered many hours for organizations supporting troubled youth, and has participated in many performances for local dance studios and the FWDC. Albert teaches hip hop, and is also trained in jazz, tap, contemporary, lyrical and step. Albert choreographs for and performs in both the Halloween show and the Choreographers Laboratory performance. He is also a member of the FWDC Touring Company.